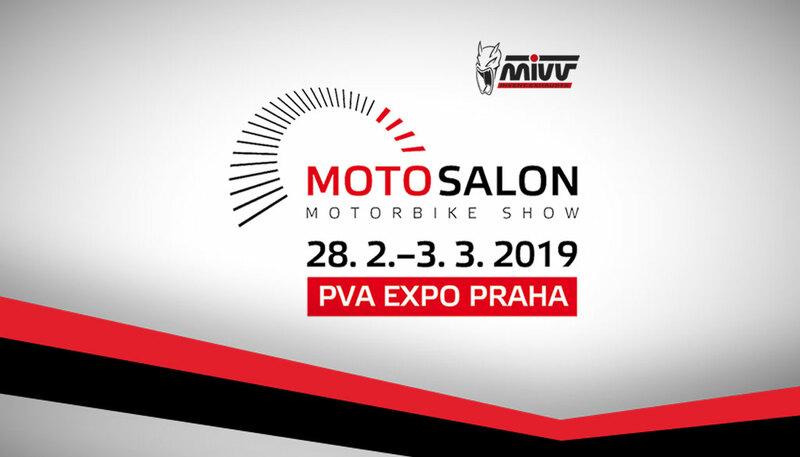 From February 28th to March 3rd, Mivv in collaboration with its distributor MotoPoint will be in Prague to attend the 10th edition of MOTOSALON, the largest presentation of branches in Central Europe and the only motorcycle fair that takes place under the aegis of the Association of car importers – motorcycle section. 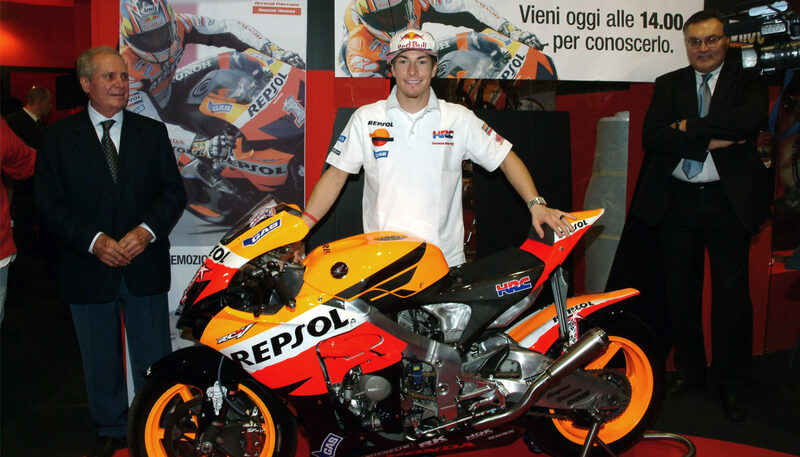 Nicky Hayden: His 69 will be withdrawn from the MotoGP. 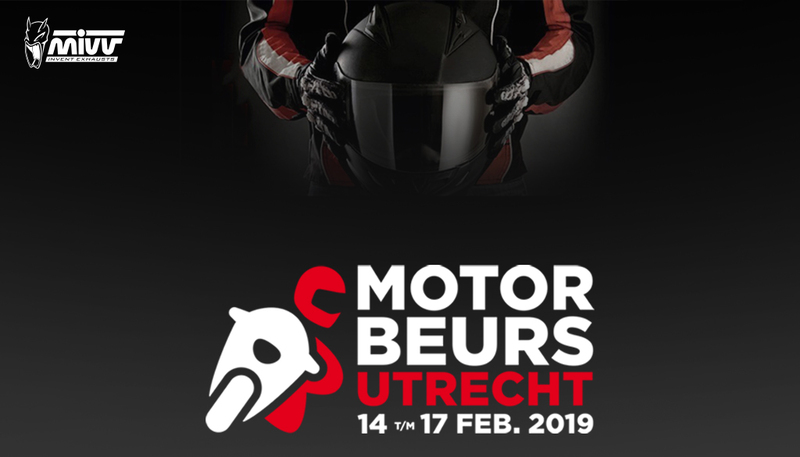 No other rider can use it on the hull of his bike. 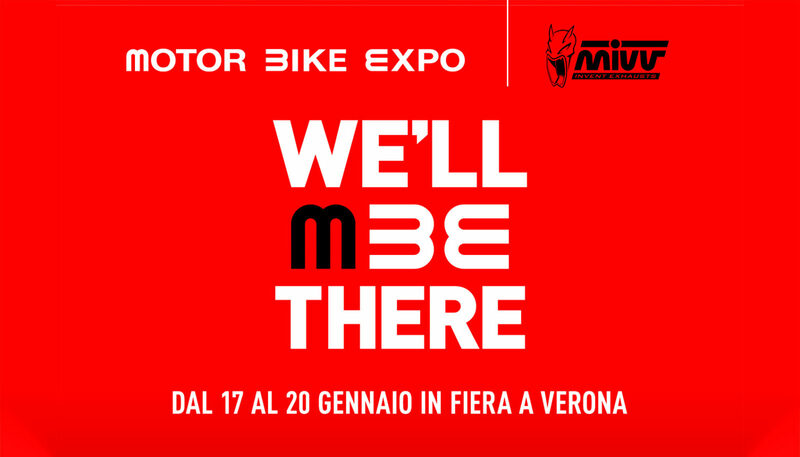 From 17 to 20 January 2019 in Verona you can’t miss Andreani Group’s booth (Booth 14E, Hall 4): we’ll introduce the brand new Mivv M3, a new exhaust characterised by a look that comes close to the racing world. The Mivv booth has been overwhelmed by the enthusiasm and passion of hundreds of fans. 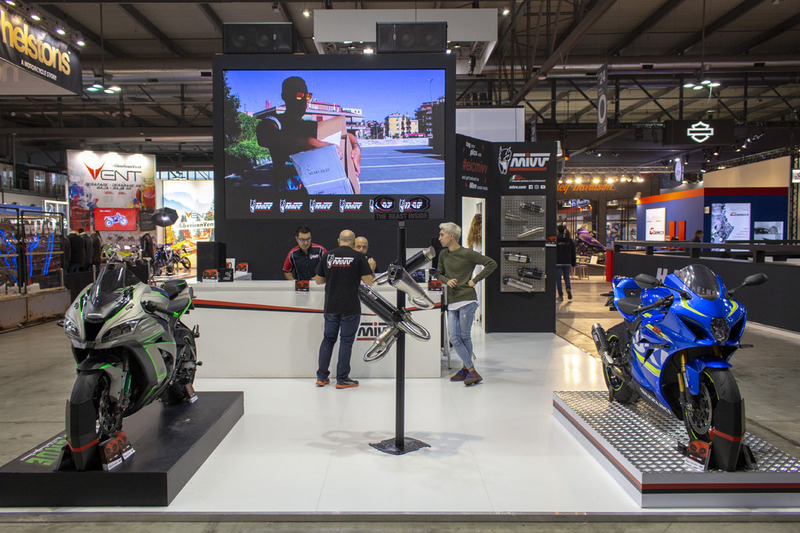 And the very same bikers taking part to Eicma assigned to Mivv the award for the most beautiful booth of Eicma 2018. Thank you all!